A stapled booklet always has a multiple of 4 pages. A booklet with 8 pages has a cover (back & front) and 6 pages on the inside. In this stage, please select the paper for the inside of your catalogue (we'll get to the cover later!) Remember, the pages inside can never be thicker than the pages on the cover. That makes sense, right? 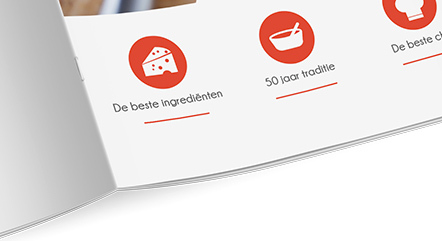 The innner pages are printed on top quality 90gsm offset paper. Very affordable, yet featuring a luxurious look and ideal for promotional printing! Thicker covers available. 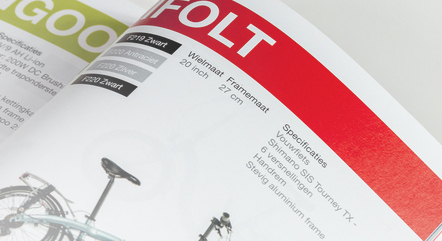 135gsm is the most common paper type for catalogues and great for all round, general use. You can select a thicker (250gsm) cover in the next step. The 170gsm cover comes with the 170gsm inner page option. With a slight 'matt' look and feel, this paper option is perfect for a low gloss business brochure. 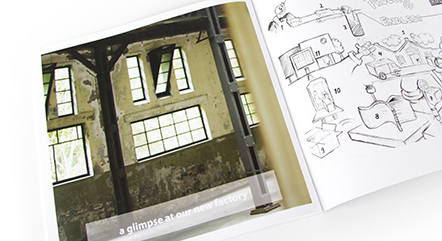 250gsm paper is for those who want their catalogues to really stand out and pack a powerful message. If you select this paper type, you can select only 250gsm paper types for your cover. The most cost effective option, but with a high quality finish. Very affordable, yet featuring a luxurious look! The 135gsm silk self cover is ideal for promotional printing, but retains a high quality finish. 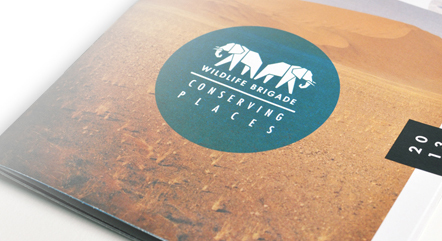 The 135gsm self cover is ideal for promotional printing, but retains a high quality finish. The 170gsm cover comes with the 170gsm inner page option. 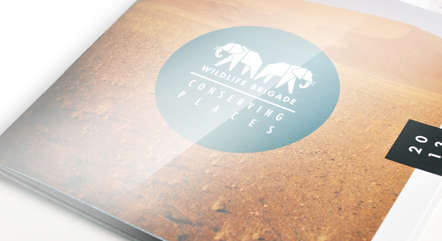 If you like a thicker cover for your 170gsm catalogue, simply contact us for more options. This 250gsm silk cover is an exclusive choice for your catalogue. Luxury on a budget. This 250gsm cover is our most popular cover for catalogues. It creates a luxurious look whilst still being a very affordable option. Create a fantastic looking brochure with this extra luxurious, glossy cover. This thick cover has a beautiful matt finish that really impresses your readers. The 300gsm glossy cover comes with the 170gsm inner pages. 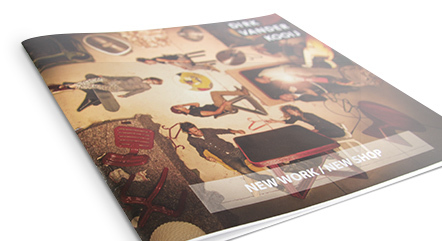 This thick glossy cover will make your catalogue extra special and creates a fantastic result. The 300gsm matt cover comes with the 170gsm inside pages. This thick matt cover gives your catalogue an outstanding and luxurious look that will definitely impress your customers. Prices shown are per one design. For multiple designs, add multiple items to your cart and upload the different artwork to each item. Our state-of-the-art production facility is set to standard printing volumes, that's how we offer the best prices! Do you need your booklets urgently? 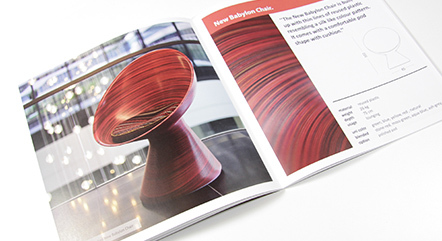 Print your booklets digitally in stunning high quality. By combining our orders in high volume offset (litho) print runs, we are able to offer unbeatable prices. Other print run needed? Send us an email.